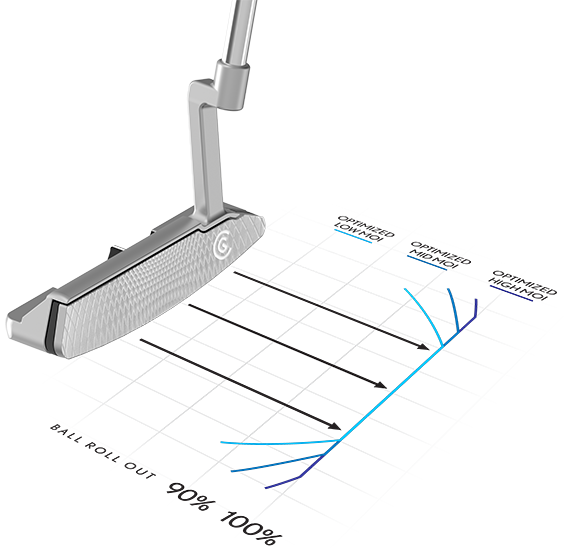 3X deeper CNC face milling and a soft polymer TPU insert dampen vibrations for the softest putter in golf. 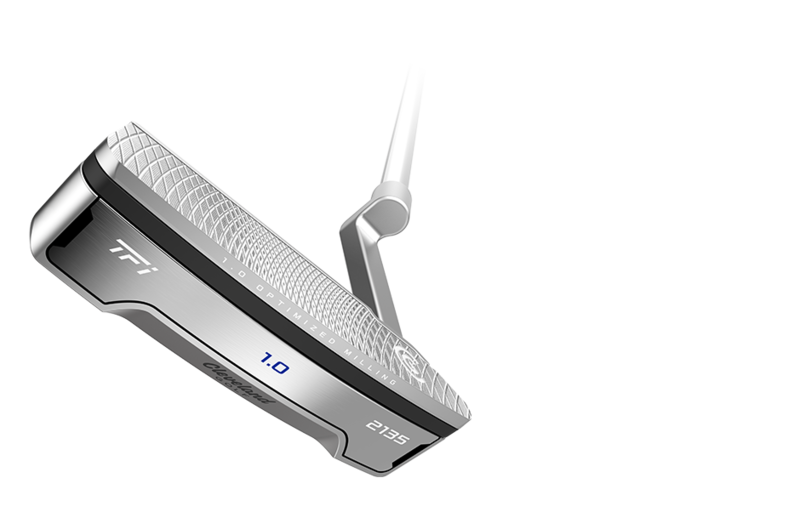 Perfect for the fastest greens on the toughest tracks, True Feel Innovation keeps you in control and on your line. 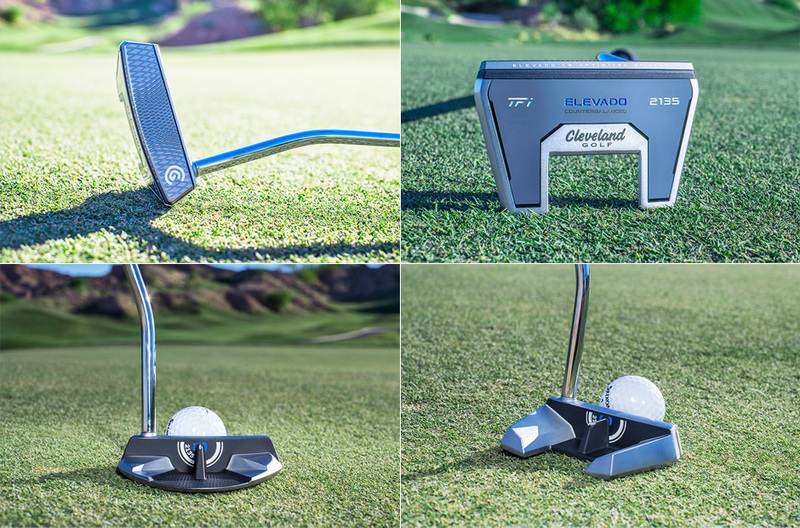 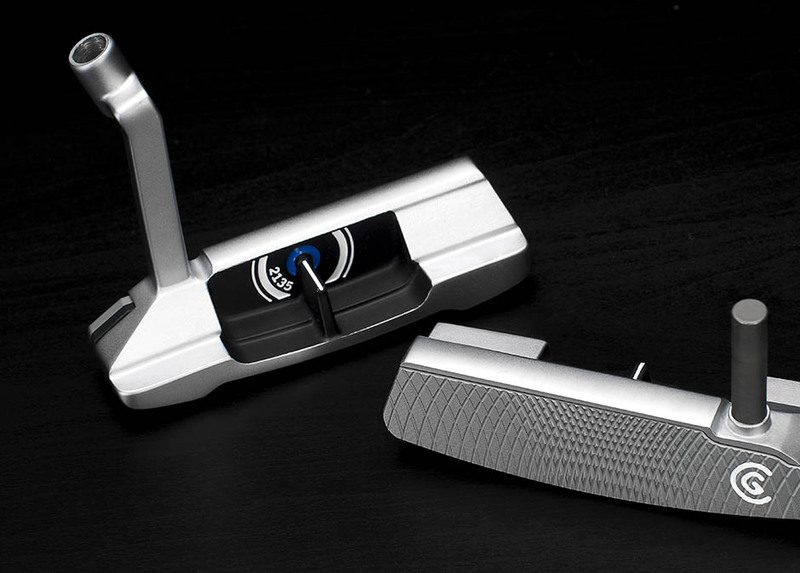 Traditional putters leave you misaligned 80% of the time. 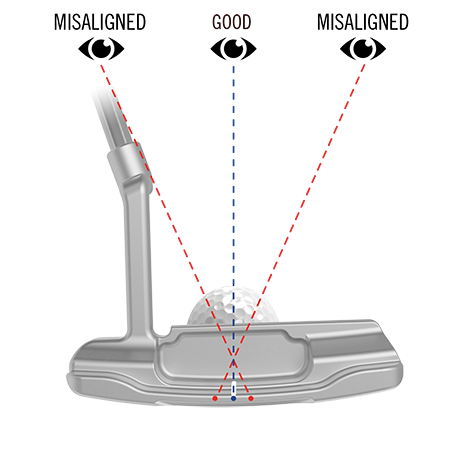 2135 Technology guarantees perfect alignment, regardless of your address position. 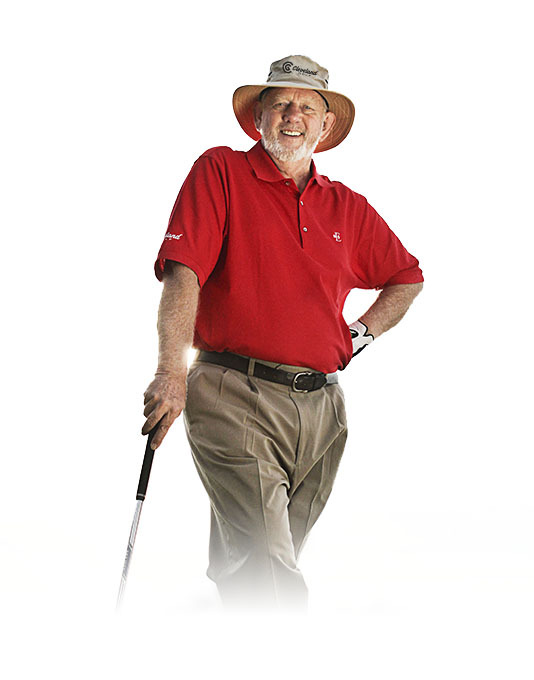 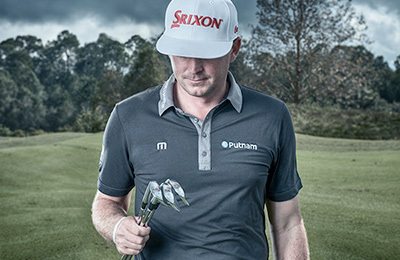 Bad putts stop short. 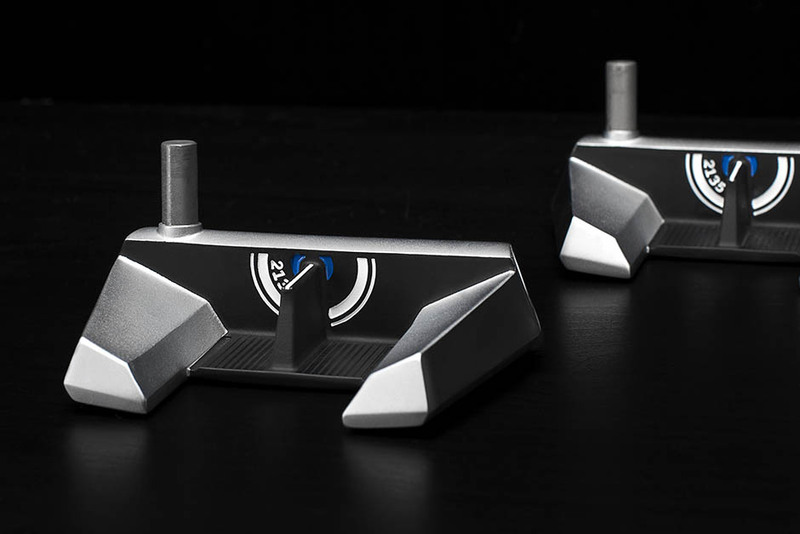 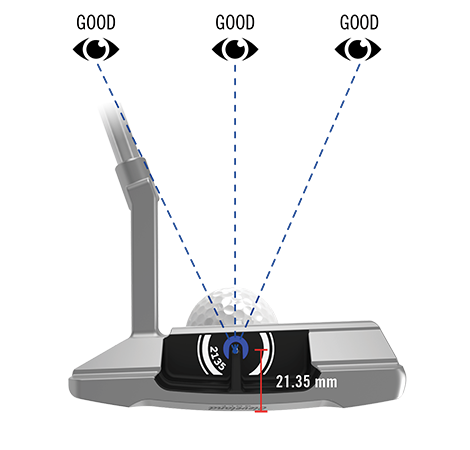 So Speed Optimized Milling adds speed on off-center strikes, giving you predictable distances. 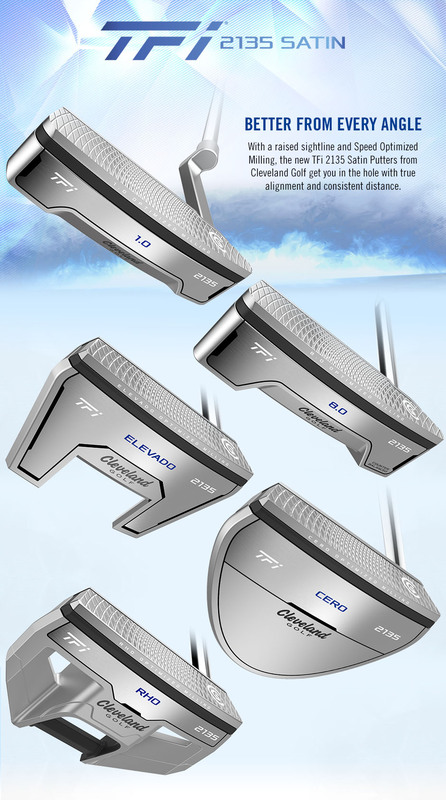 Each head shape uses a unique milling pattern for perfectly tuned distance control, no matter your style. 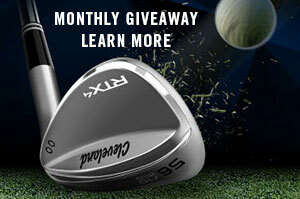 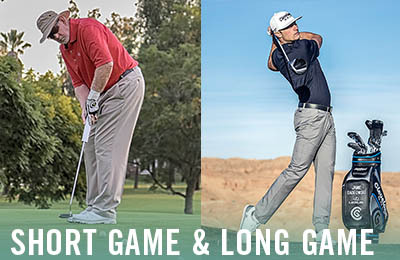 Discover how soft feel, perfect alignment, and consistent distance can improve your performance on the green. 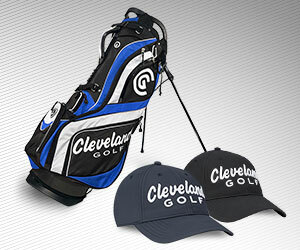 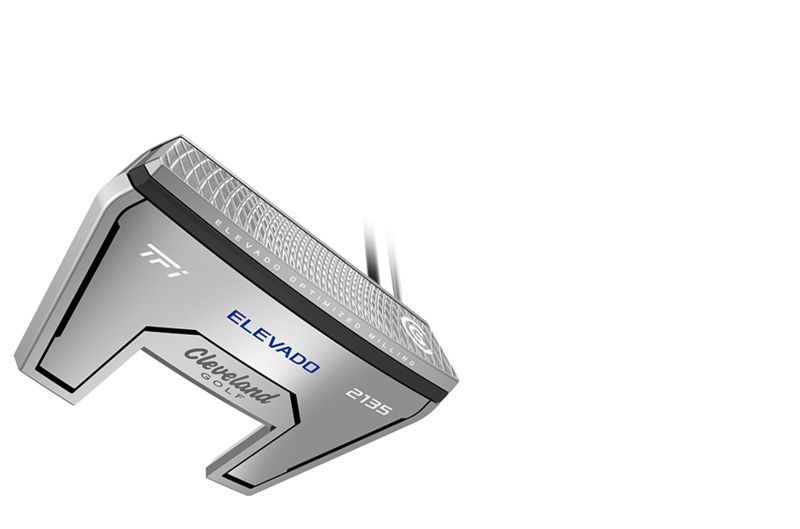 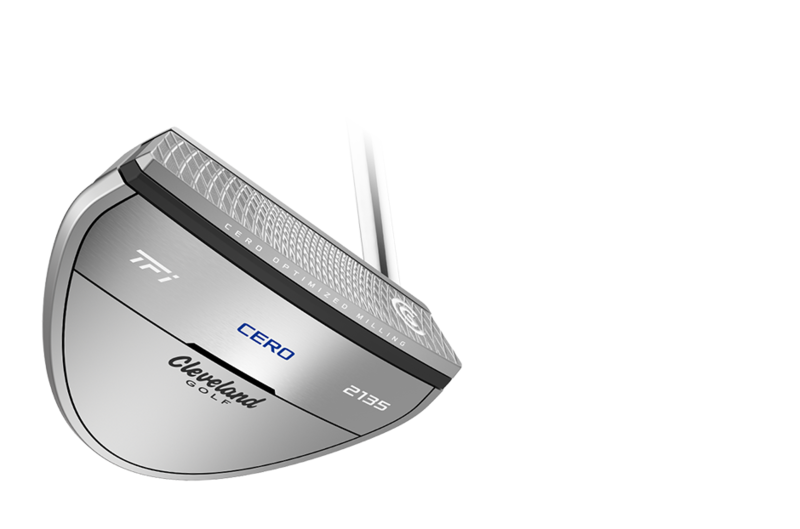 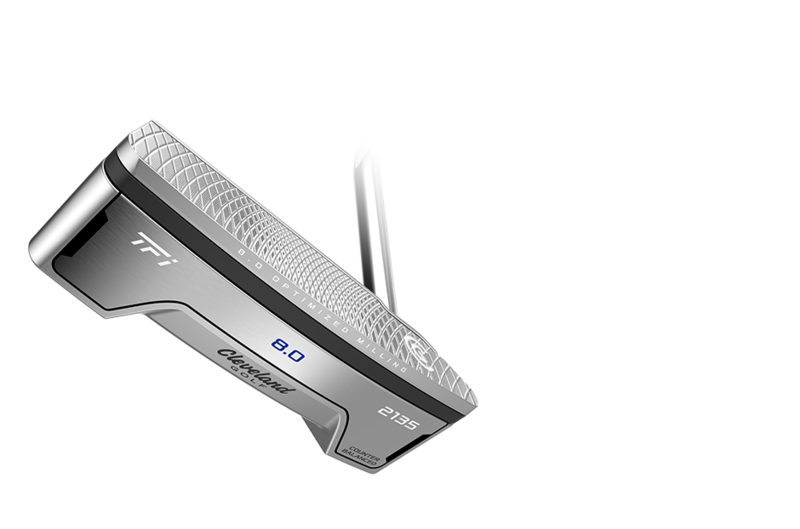 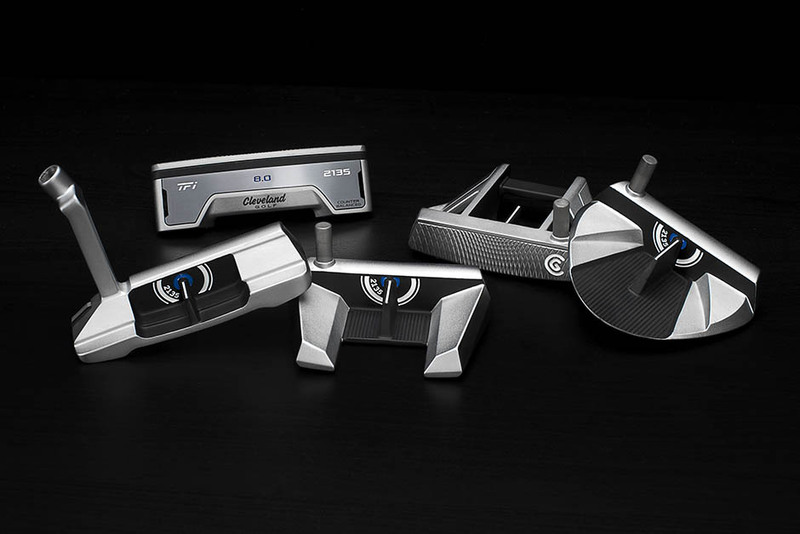 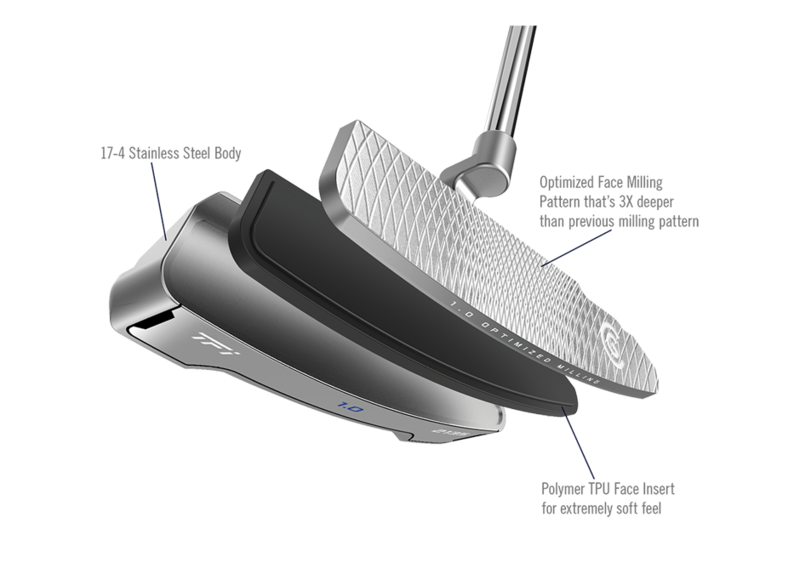 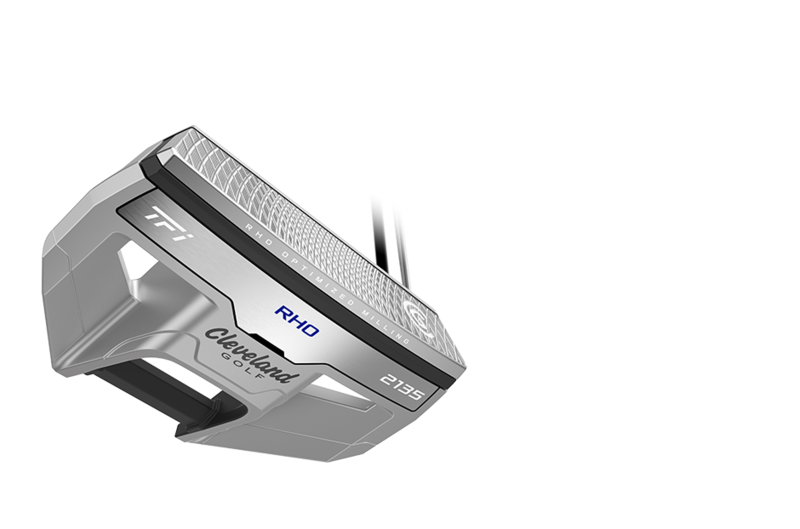 Put a TFi 2135 Satin putter in your bag.